Since launching on Nov. 15 in North America, and several territories since then, PlayStation 4 gamers have done a whole lot of streaming. Sony released a statement today indicating that more than 800,000 broadcasts have been initiated on either Twitch or Ustream since the system’s launch. They are started, of course, with the DualShock 4’s dedicated Share button. Those 800,000 broadcasts have piled up more than 20 million minutes of gameplay streamed. The Xbox One will eventually have live game streaming, too. Though that feature has been ruled out for 2013. Expect it sometime next year. Live streaming is basically free advertising for these platforms. If potential buyers hop on Twitch or Ustream and see millions of gamers streaming content from a next-gen system, they might be swayed into picking up a unit for themselves. I personally believe Microsoft missed a big opportunity by not having Twitch broadcasting ready at launch. It likely won’t matter in the long term once the service is available, but Twitch is a great way to preview games before buying them. 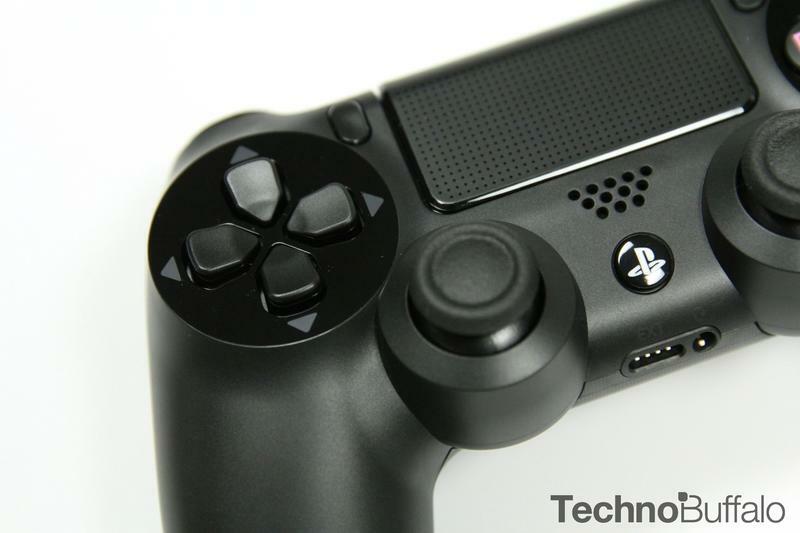 What do you think about the way the PlayStation 4 streams games? If you’re an Xbox One owner, are you excited for the feature’s eventual inclusion on your system?